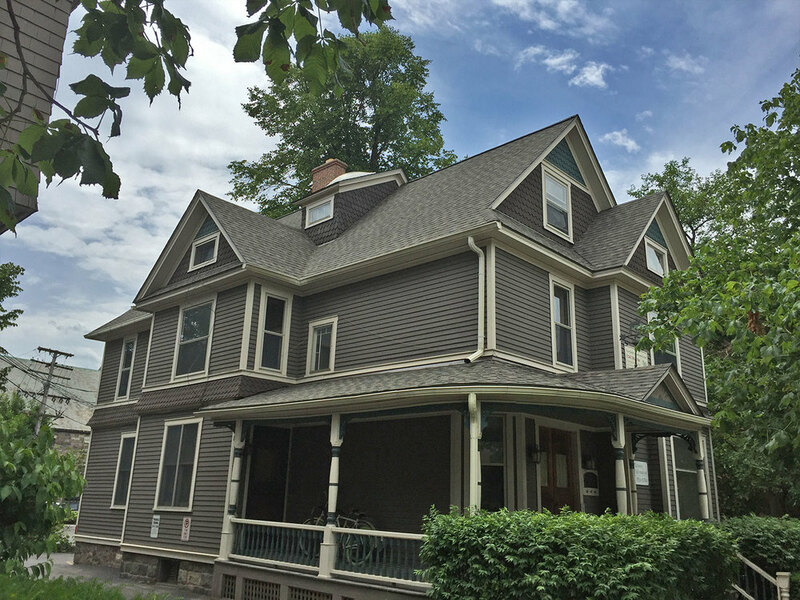 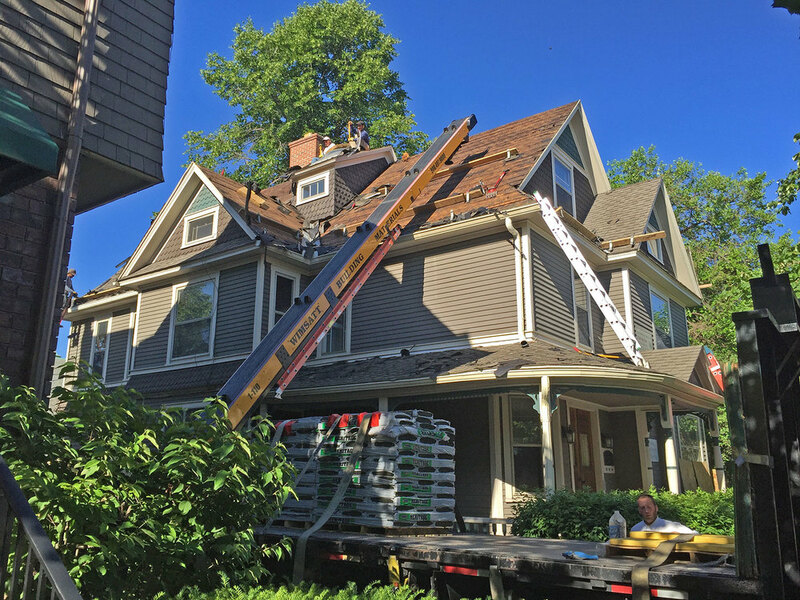 The Neighborhood Roofing crew installed a replacement roof on this Ann Arbor home. 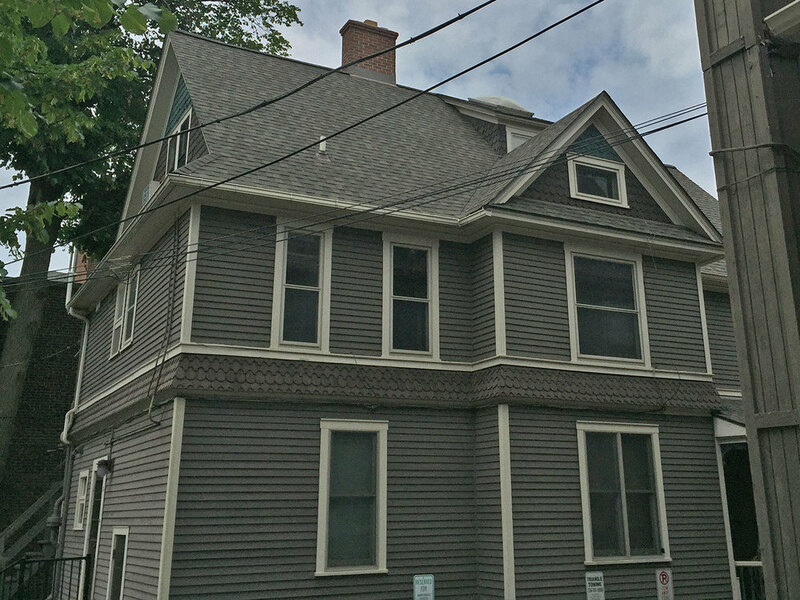 The Heritage series shingles provide shadow tone granule blend which adds extra richness and depth. 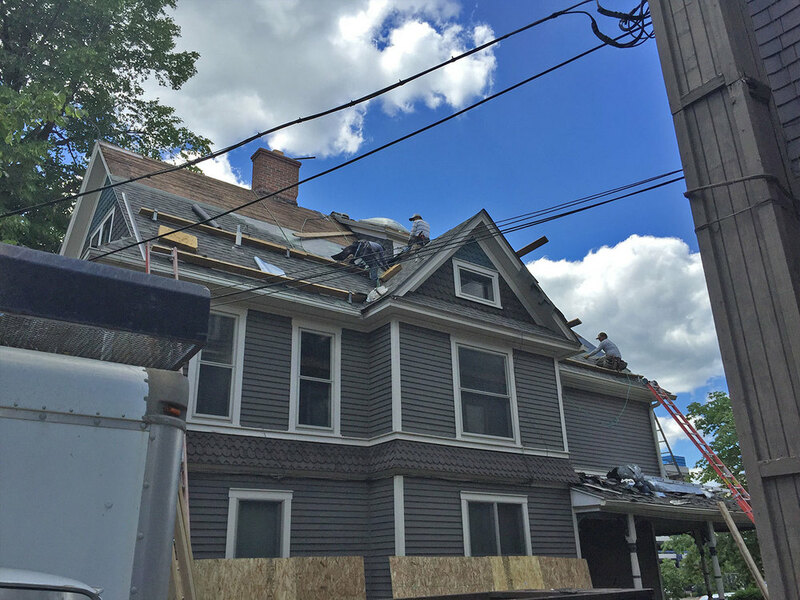 Plus the shingles extra-thick weather-resistant construction will provide years of protection.